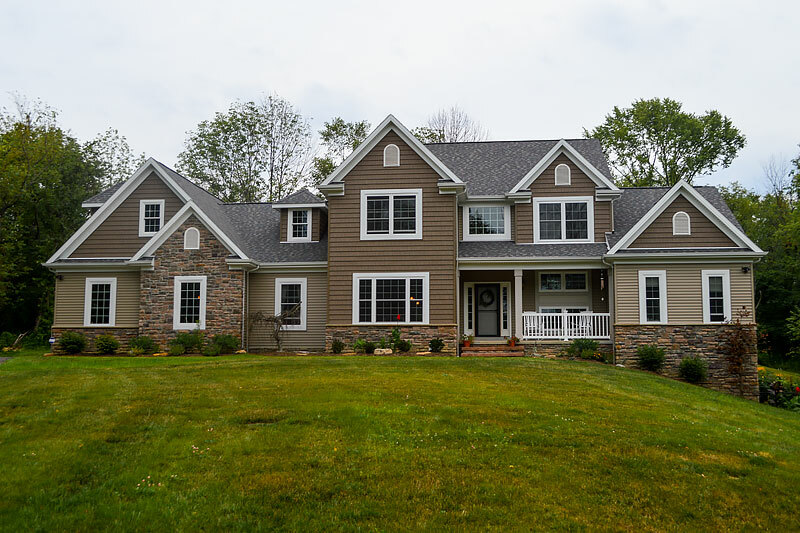 Lake, Geauga, and Cuyahoga counties turn to us for their custom home construction projects. As a premier new home builder in Northeast Ohio, we’ve earned a reputation for excellence. We also specialize in home additions, home remodeling, garages, and more. As a premier commercial contractor in Northeast Ohio our construction management services are perfectly suited for the first-time builder or businesses expanding with hundreds of locations. If you are looking for a commercial builder, turn to us. For nearly two decades, Paramount has helped commercial clients and homeowners realize their dreams with exceptional work and integrity. If you’ve been searching for construction companies in Northeast Ohio, you’ve come to the right place. The construction of a custom home in Monongahela, Pa. This 4,200 sq. ft. residence is nestled on a beautiful tract of land that was cleared to showcase this home. From the sunroom to the master suite, the home showcases Paramount’s commitment to building the best homes in the industry. We can’t wait to see what we build for you. From new home construction, home additions, kitchen and bathroom remodeling, home improvement, garages, and more, at Paramount we would love to help bring your ideas to life. Tour the newest Red, Wine & Brew. It was our privilege to work with Dr. Chetan Patel, Sam Shah, Ed Polo, and architect Joe Myers in designing and building this beautiful establishment for lovers of wine and beer. This 18,000 square–feet facility is a testament to Paramount Construction & Contracting’s passion for helping businesses realize their vision and extend their brand. From the retail section, to the full bar & lounge, we encourage you to visit this location and experience the details. You can trust Paramount to get the job done right. 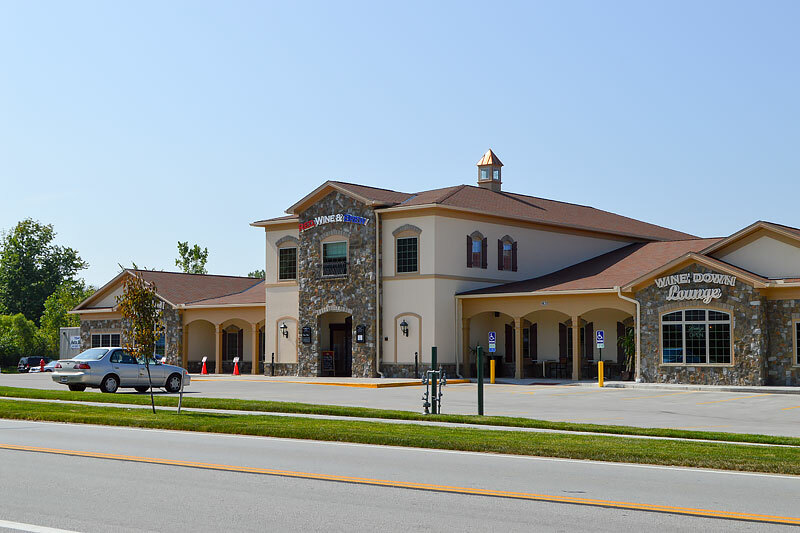 From managing your construction project, to designing and building freestanding buildings, medical offices, restaurants, and more, we’re the general contractor to turn to. The finished project is absolutely beautiful! We would recommend this company to any one. Elaine H.
Everything was done exactly the way we wished it to be. Paramount is very easy to work with. We would rehire them again. Tony K.